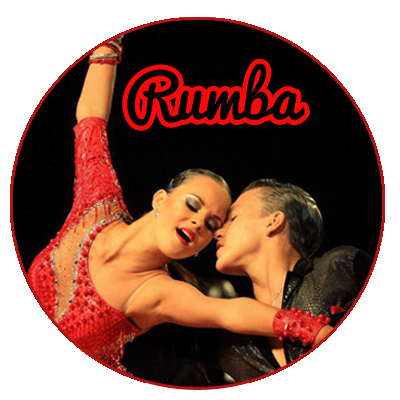 Habanera is a Ballroom and Latin dance school that was established in 1990 by Mor and Asher Arazy, teachers and dancers of Ballroom and Latin dance. Asher was born in Israel and Mor in France; having met in Paris, they have been dancing and teaching together since 1989 when they introduced Ballroom Dancing to Israel. Both Asher and Mor are “International Standard” professional dancers with top teaching diplomas from IDTA [International Dance Teachers Association]. They are also IDTA qualified examiners. Mor and Asher together with other teachers established the Israeli Association of Ballroom Dancing with Asher serving as General Secretary. Together they organized many competitions on behalf of the association. In 1993 they founded the “Alpahadance” troupe in which they danced until 1997. Mor and Asher have produced many dance festivals and competitions. In 1997 they began producing the “Ballroom Dance Day” at the Carmiel Festival, followed by the “Swing Festival” in Eilat. They both have considerable experience as judges at Ballroom dance competitions. Asher heads the Ballroom department, and is in charge of choreography at the Beit Zvi school of acting. He was a profession judge on the recently aired television show “Kulam Rokdim [Everyone is dancing]. Every year they travel overseas for competitions; to study with world masters, and to key events, such as the Blackpool Dance Festival. At the Habanera studio you will find a large elegant dance floor with additional classrooms for individual and group lessons. All lessons are taught by our IDTA qualified teachers. You will be made to feel welcome and given the confidence to dance, whatever your level maybe. Classes range from the complete beginners to the advanced. In addition we invite you to join us on dance holidays, and for balls, parties, dance practice evenings and workshops. At Habanera we will be happy to take you from your first steps, enabling you to acquire the skills and style that you have always dreamed of so that you can dance with confidence and pleasure!